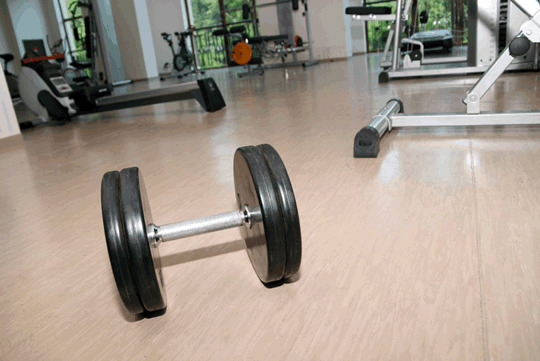 Mira Floors and Interiors specialize in commercial flooring and commercial flooring installations. We have provided services for many commercial clients, businesses and their clients and will customize our service to fit your needs. The next night after you left, I dropped a large bowl of chili on my brand new carpet and I was so upset, but I cleaned it as you told me to and it all came out looking brand new just like you said it would. Thanks so much.